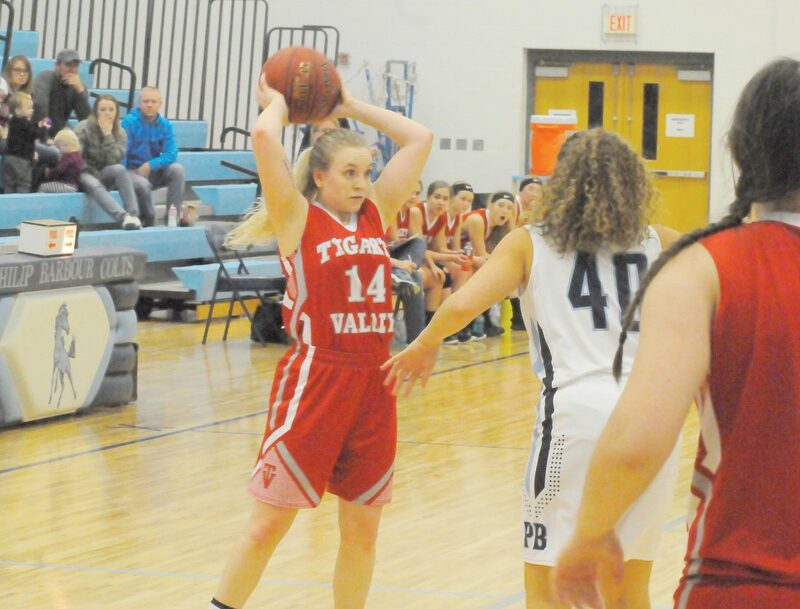 The Inter-Mountain photo by Tony Baisi Tygarts Valley senior Abby Harris is just 17 points shy of becoming the school’s all-time leading scorer in girls basketball. The Lady Bulldogs host Class A, No. 5 Pocahontas County this evening. MILL CREEK — After passing the 1,000 career points milestone late in her junior campaign, Tygarts Valley senior point guard Abby Harris entered the 2018-19 season with 1,014 points, just 304 markers away from the all-time Lady Bulldogs’ career points record. Harris is now 17 points shy of breaking the current all-time record of 1,318, amassed by Andrea Saucerman during her time at TVHS. “She’s (Harris) not just about scoring points,” TVHS coach Nancy Lewis said. “She gives me rebounds, assists and steals. She’s definitely a kid that plays both ends of the floor. Harris is currently averaging 16 points, five rebounds, four assists and three steals per game. 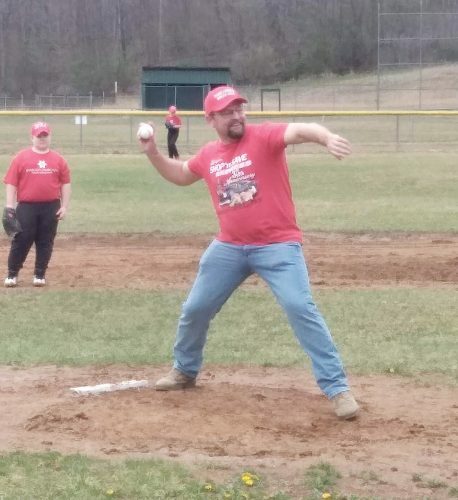 Lewis pointed out that there are only two more potential games left on Tygarts Valley’s schedule at this point. 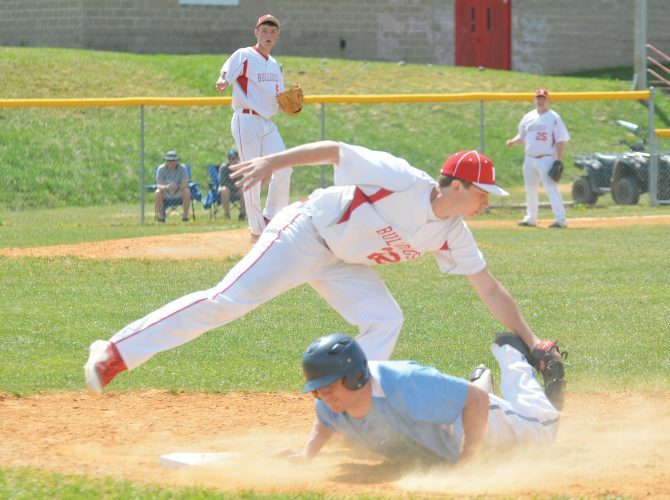 Tygarts Valley (11-6) is slated to wrap up the regular season today when entertaining Class A, No. 5 Pocahontas County (15-2). The familiar foes will kick things off in Mill Creek with junior varsity matters at 5:45 p.m., and a varsity event to follow at approximately 7:30 p.m.
Sectional voting is expected to end this evening to determine seeds and game locations for next week’s postseason play.